The 50 Evans is powered by Brand new twin Cummins. It is a very stable platform with plenty of room for taking a large group out for the day or overnight. It is inspected for 23 passengers. It has current COI good to April 2022. From Cape May NJ to Virginia-North Carolina Boarder. 100 miles offshore. The boat is turn key and is ready to keep making money. In current operation. 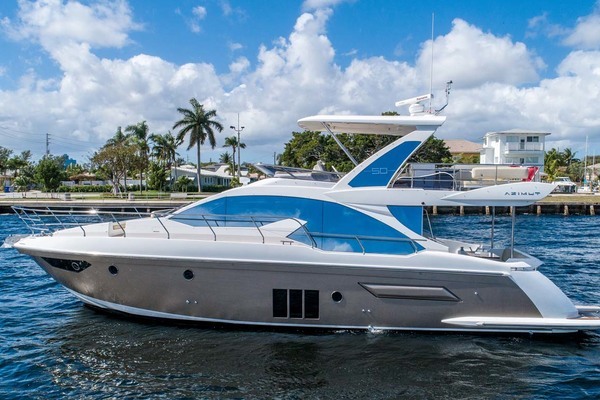 The Owner is building a new boat and wants this one sold!